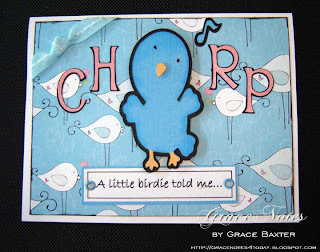 Grace Notes for Today: CHIRP! This card is for one of those very personal events in life. 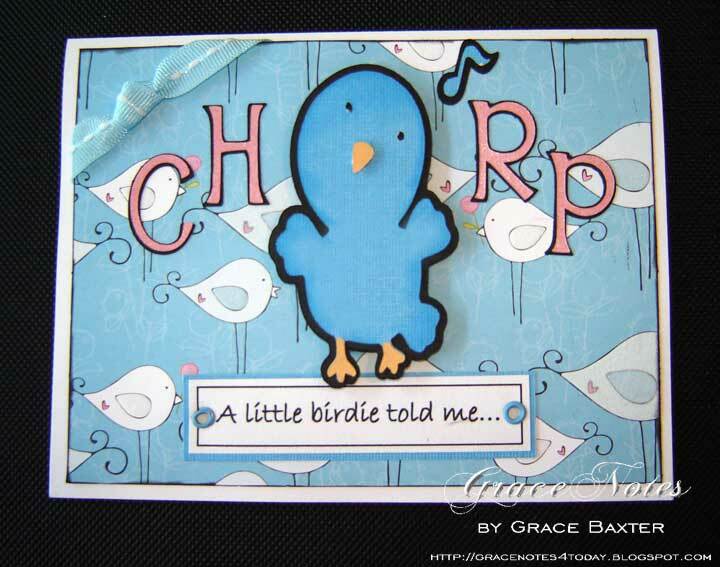 I know what you're thinking: "She left the 'I' out of the word CHIRP." Wrong. I did it on purpose. You see, I created this card from an idea that came to me. My niece just completed her Human Resources courses and received her certification. 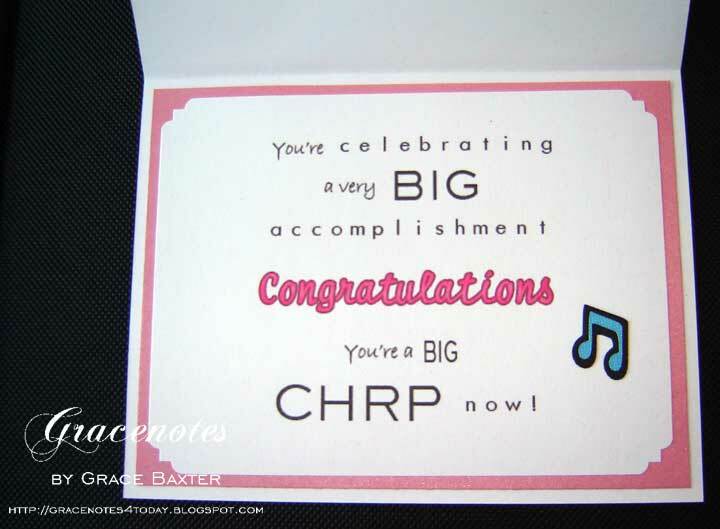 She is now a Certified Human Resources Professional, or a CHRP. This is how my mind works. Those four letters together, instantly brought images of a little bird chirping his happy message to the world about this exciting accomplishment. Cartridges used: Stretch Your Imagination and Alphalicious. Once again, I am thrilled with the SYI cart which I rarely ever used before! The tag on the front was prepared in Word, matching one of the fonts used inside. The bird was cut using Design Studio so that I could get a larger shadow surrounding the bird. It took a lot longer to do all the cuts using DS. Not sure it was worth it but I like how it turned out. The verse inside took a lot more work than the remainder of the card. I created the entire graphic in PhotoShop. Yes, I can hear your "Ah"s now. I experimented with various fonts until I found just the right ones. Notice the extra notes. These were left over from the bird cut on the front, and are heavily shadowed as the bird is. The inspiration of the CHRP sounded like the word 'chirp' to me. The bird theme makes total sense! 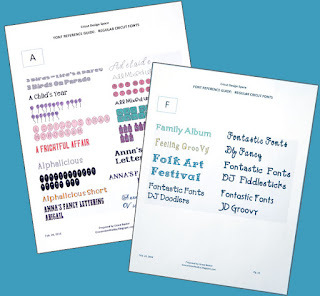 A combo of carefully chosen fonts gives it an artistic look; more interesting than using just one. This card is totally UNIQUE and I think the recipient will love it. Lastly, I combined 3 of my favourite things: bird, music and colour scheme. FUN!